So you might be wondering, “what does it take to pull off a successful website project?” or other similar questions after reading our website. Here are some answers to frequently asked questions which you might find helpful. 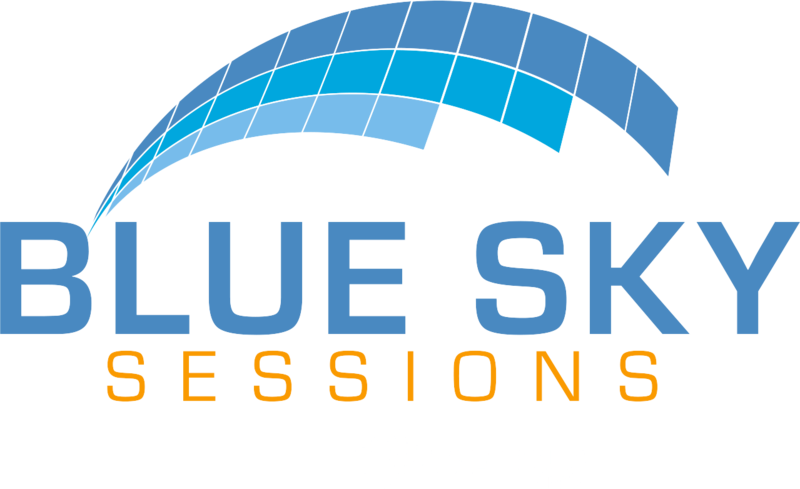 How can I decide if Blue Sky Sessions is the right team for my project? Don't see your question? Ask us one! Please provide your email address so we know who to get back to! The answer to this questions really depends on what the project specifically requires – the bigger the project the longer it will take. A typical smaller site (10-20 pages) will usually run between 6-8 weeks; however, work can always be expedited if needed. It also should be noted that the length of the project usually depends more on the client than on our team, so getting timely input, approvals, and necessary content is critical to keeping a project moving. We strongly believe that in order to do excellent work for our clients, we must do our due-diligence before providing an estimate or proposal. We feel that it would be irresponsible of us to propose a solution without having a clear understanding of both your needs and goals. Therefore, we have a process called “discovery” that we do for each project, where we learn about what you do and how we can help you do it better. After all – isn’t that the point? We do offer web hosting services, though our offerings are restricted to what is called ‘managed’ hosting, and typically, this costs more than you might be used to paying. We decided that if we are going offer hosting, it had better be excellent hosting. We have partnered with one of the world leaders in WordPress hosting so we are able to do just that. If these hosting plans do not work for you, either for technical or budgetary reasons, we are happy to recommend a 3rd-party hosting provider that will fulfill your needs. We like to say that asking this question is similar to asking a builder “What does it cost to build a house?” because there are many different kinds of websites, just like there are many different kinds of houses. A house could be a ranch, mansion, or sometimes just a shed, and they are all in completely different price ranges. Additionally, depending on how handy you are, you might be able to do some of the work yourself, which can also change pricing. You might think we are just dodging the question; however, we strongly feel that we need to have a good understanding of your needs before we can tell you what it would cost. That said, our work typically falls in the $5,000 – $50,000 range for new website builds or redesigns. Since we are a small team, each person will typically have a role to play in your project’s success. You will likely be in contact with each of us during the process (get to know us here! ), so we have a web-based project management tool called BaseCamp that helps to keep everyone in the loop – on our team and yours. Beyond easy communication, BaseCamp also provides a convenient way for us to exchange files and set project milestones. It just so happens that we have written a post about asking the right questions in order to decide on a creative team for your project. Ready to go? Great! Follow the link below to our contact page and we will get things moving. Usually, the first steps involve some fact finding, so be prepared to tell us some details about your business and your goals.